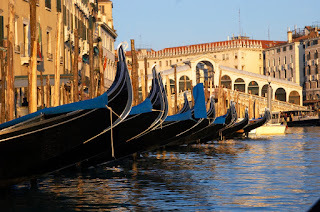 Teatro La Fenice: Is your Mediterranean cruise beginning or ending in Venice? If so, and if you’re there overnight, consider spending an evening at the opera. Not just a visit to see the magnificent opera house (although that’s well worth a visit), but actually buy tickets and see an opera. Teatro La Fenice is one of "the most famous and renowned landmarks in the history of Italian theatre", and in the history of opera as a whole. It’s where I saw my first opera and it was an amazing experience. No, it wasn’t sub-titled in English and I couldn’t always follow the story line, but it was a wonderful way to immerse myself in the culture of the fabulous city of Venice! 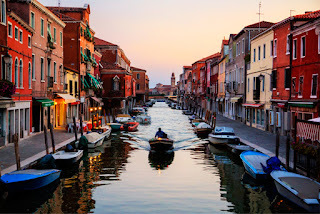 Row Venice: I haven’t done this yet, but it’s on my list for next time! Almost everyone who visits Venice takes the time for a gondola ride, but did you know you can actually take a lesson in operating one? 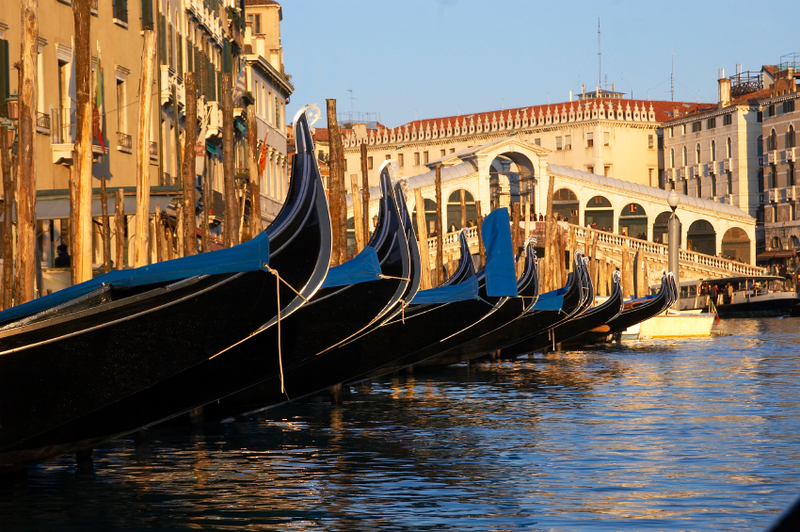 Row Venice is a non-profit organization dedicated to the preservation of the traditional Venetian style of rowing: standing up, facing forward, native to Venice and made iconic by the gondoliers. The company provides rowing lessons for 90 minutes for up to four people in a traditional Venetian hand crafted all wood batellina. The experience provides a great way to still see the canals of Venice but in a much more hand-on way, all while learning something new!